Home About Universe Aliens Astrobiology Astronomy Astronomy Picture of The Day Beginners Info Infographics NASA Planets Scientists Search for life Solar System Space Exploration Videos Top Mysteries: NASA’s New Horizons Captures 'Space Snails' on the Surface of Pluto. Top Mysteries: NASA’s New Horizons Captures 'Space Snails' on the Surface of Pluto. 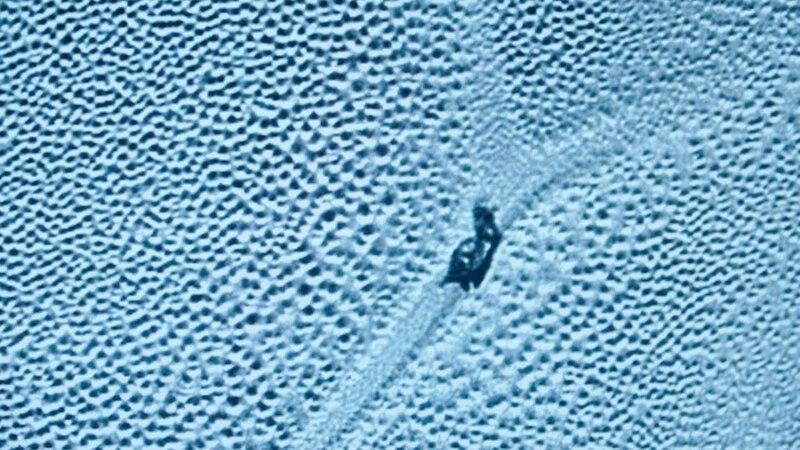 NASA's New Horizons captured a strange sight on the surface of Pluto: Figures that looked like snails and apparent trails behind them. Since life is unlikely to exist in such a hostile environment, what exactly is going on in this intriguing photo?